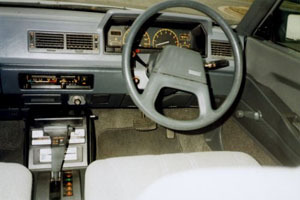 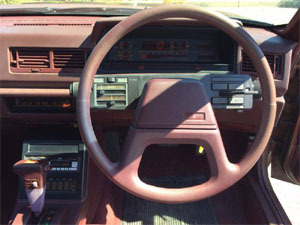 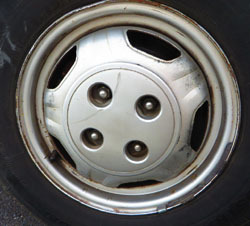 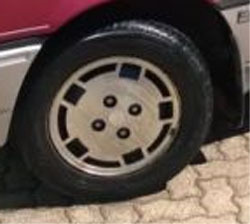 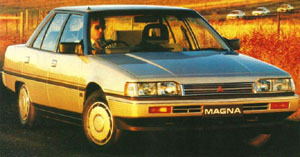 The first generation TM Mitsubishi Magna was introduced in April 1985 replacing the rear-wheel drive Mitsubishi Sigma in Australia. 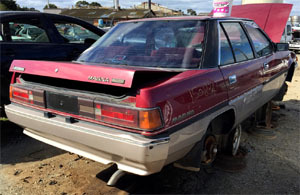 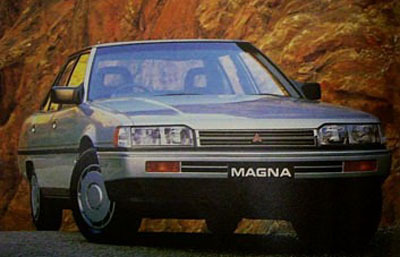 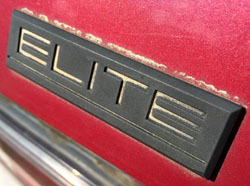 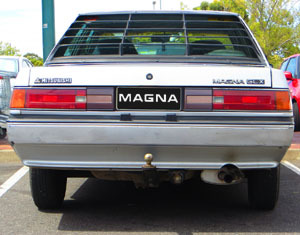 Based on the Japanese fifth-generation Mitsubishi Galant S, the Magna was developed for the Australian market with a wider body and large-capacity 2.6L four cylinder engine. 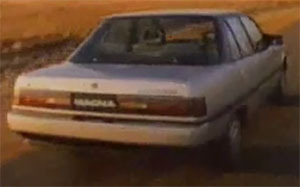 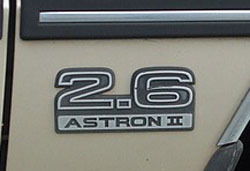 The TM was released as a sedan only, with the Sigma wagon continuing. 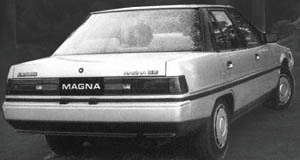 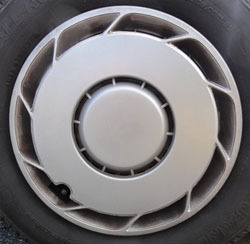 The TM was replaced by the TN Magna model in April 1987.